In the port city of Fortaine, two young girls acquire new families. Four-year-old Eawynn, the unwanted illegitimate daughter of an ambitious noble, is dumped in the temple. When she is old enough, she will be initiated into its sisterhood of priestesses. Meanwhile Matt, the street urchin, earns a crime lord’s admiration, so much so he adopts her as his daughter and heir to his underworld clan. 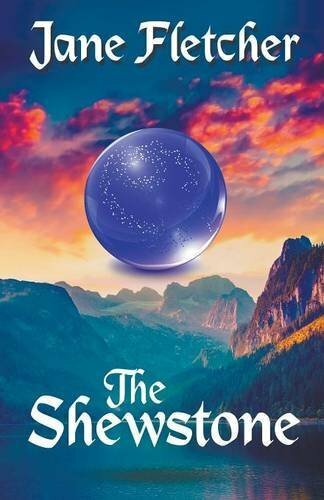 Nearly two decades later, their paths cross when Eawynn is appointed custodian of the Shew stone, the mystical orb of prophecy. Unfortunately for her, Matt is on a mission to steal it.